Take a tour through the wonderful world of YouTube with We The Unicorns as your guide. Delve into the delightful depths of YouTube news, views and features. There's plenty of fun along the way with quizzes, games, must-know facts, top tips and, of course, your favourite creators. 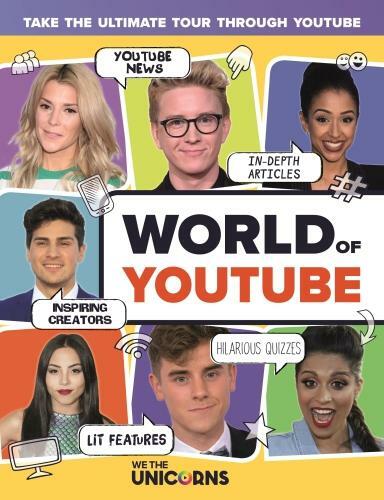 We The Unicorns is the ultimate guide to YouTube and YouTubers, perfect for fans, creators and anyone that wants to know more about the world of YouTube.